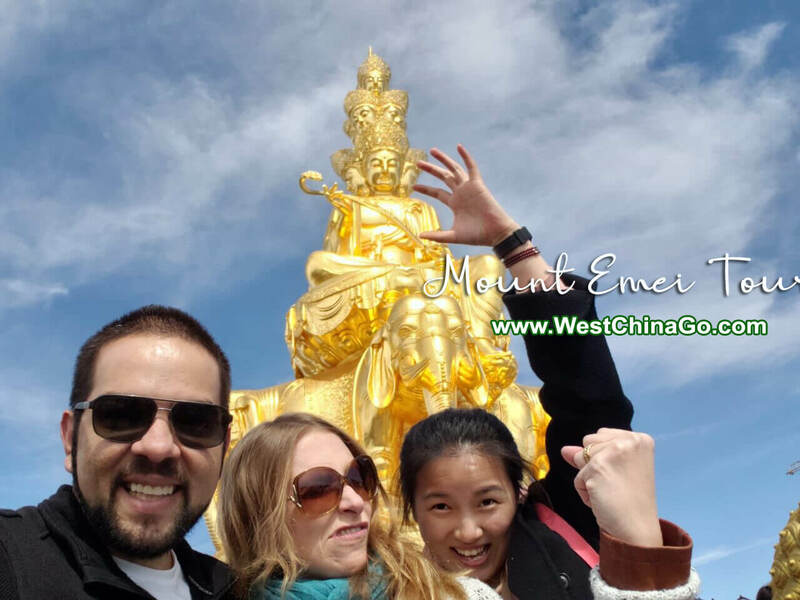 Transportation: Chengdu-Mt.Emei/Leshan-Chengdu high speed train tickets. 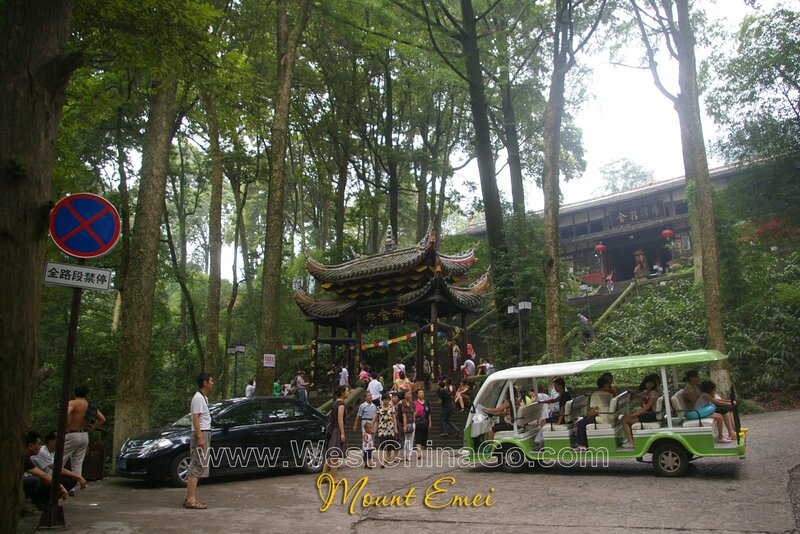 Mount Emei-Leshan Giant Buddha Private transfer by car. 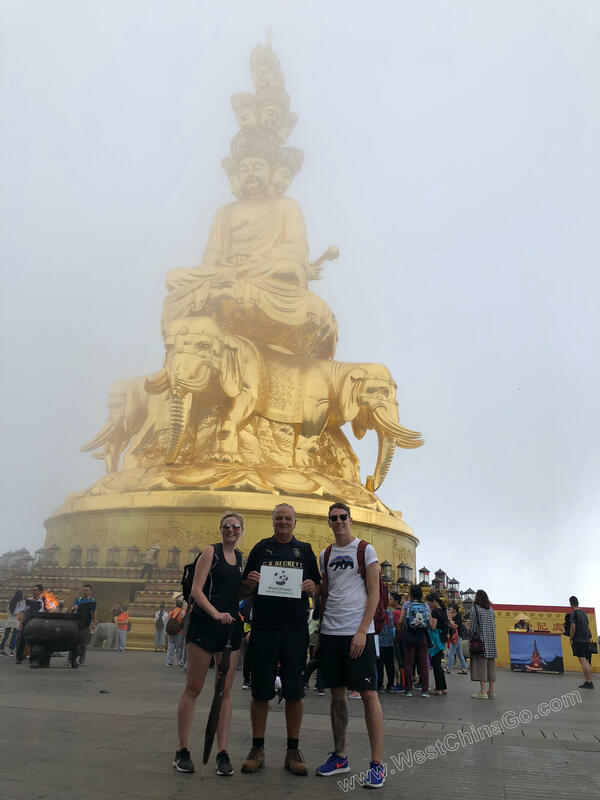 • Stay overnight in the 1000 years old Wannian temple(1000m above sea level) ,live with monks,monks, see the private Buddhist ceremony when all tourist gone. 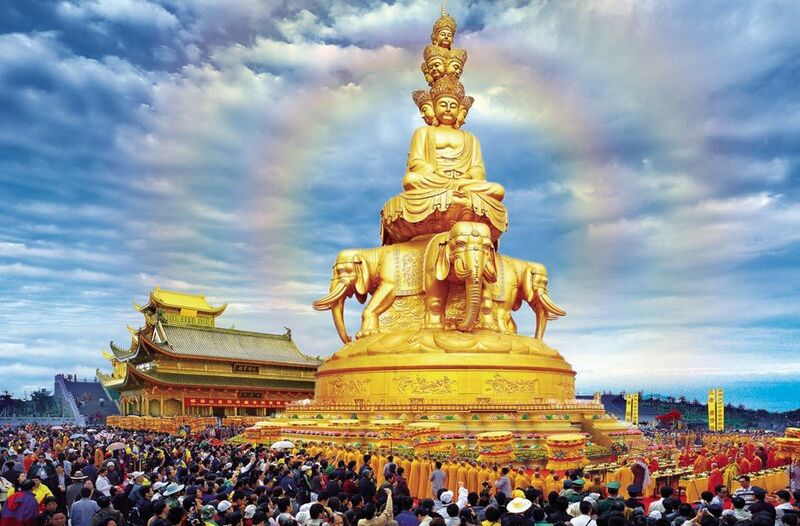 • Cover the major 2 highlights of Mt.Emei—Golden Summit&Wannian Temple and Leshan Giant Buddha. 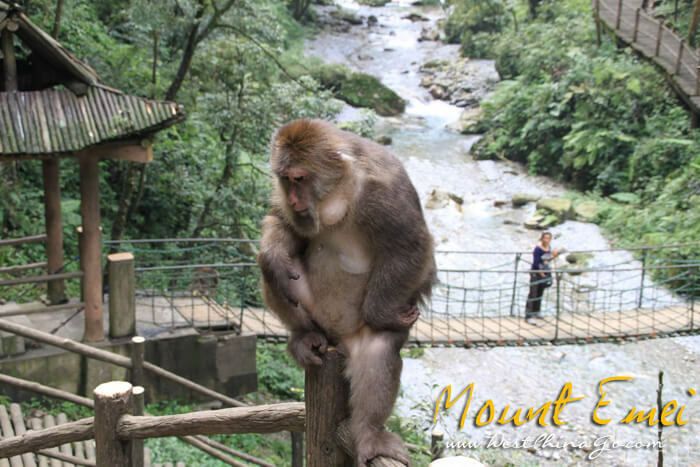 Morning,meet your guide in hotel lobby,transfer to railway station to catch the high-speed train to Mt.Emei. During the 1 hour 30 minutes comfortable train ride, mingl e with locals and enjoy the idyllic landscape of the Chengdu plain. After the visit of Golden Summit, take cable car and bus all the way down to the Wannian parking lot(1020m above sea level), walk 40 minutes along the mountain path(can take cable car which the cost is at your own expense) to Wannian temple which house the national treasure-1000 years old Buddha Samantabhadra Statue. Stay overnight in Wannian temple, you will see the serene Buddhist ceremony and fully soak up the tranquility when tourists gone. 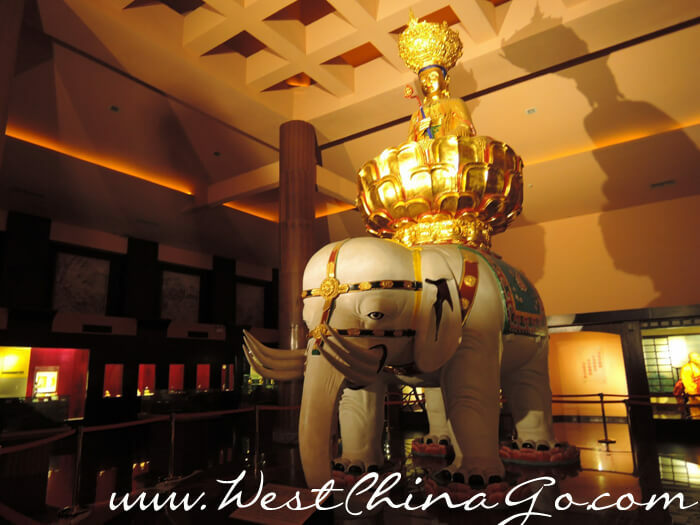 You will be waken up by monks’ chanting and try the Buddhist style breakfast with monks. 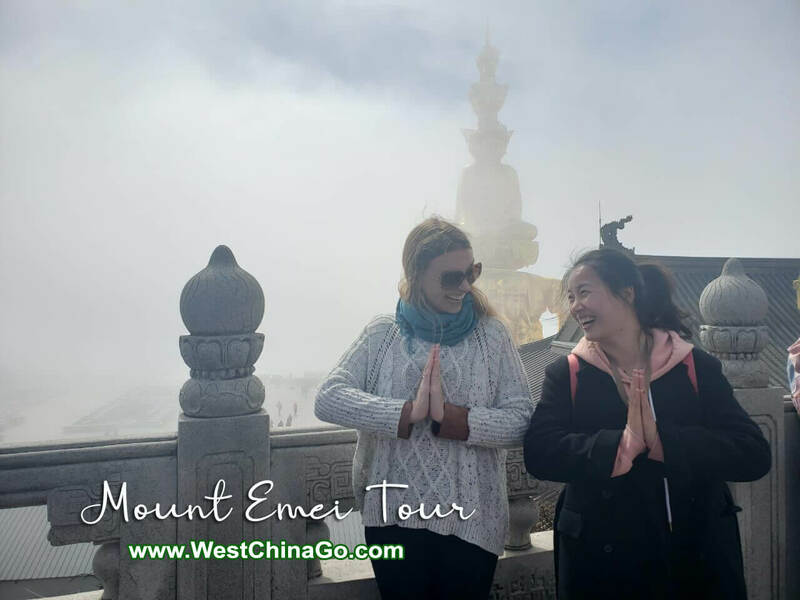 Enjoy the refreshing morning and leave Wannian temple around 8:30 am ,hike downhill(1.5h) along the most poetic section of Mt.Emei before tour groups arrive. The crystal clear spring, old temples dotted in the lush forest, constitute a ideal picture of ancient China. 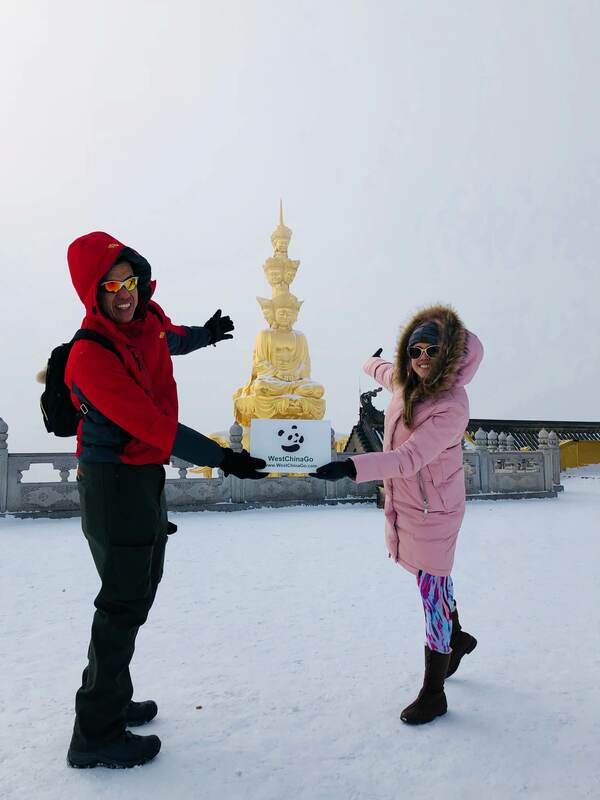 The hike ends up at Wuxiangang parking lot where you will take the sightseeing bus to the mountain feet. Then board on your private vehicle to Leshan Giant Buddha(50min drive). Take the river cruise to behold the panoramic view of Leshan Giant Buddha and see the three rivers confluence. Tasty lunch will be arranged after river cruise. If time permit, your guide will show you around the Leshan old town before catching the train to Chengdu.